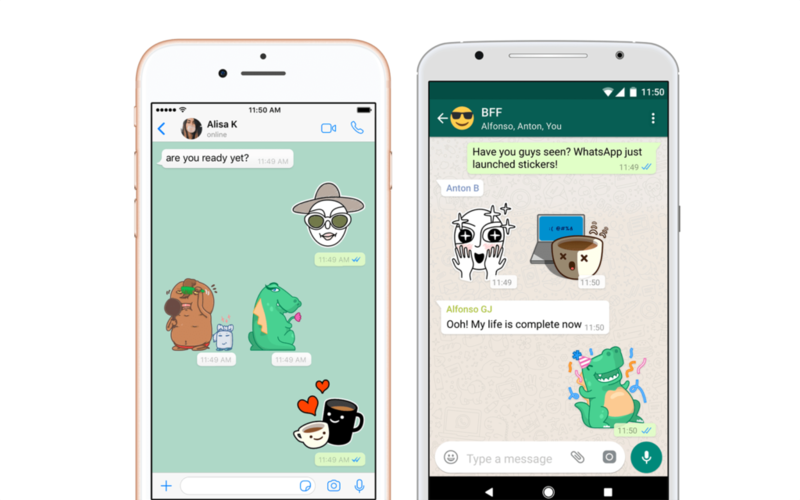 Last week WhatsApp launched the much-awaited stickers option for its Android and iOS users. This option is live with iOS version 2.18.100. In the coming weeks, it will be available in other Android versions. 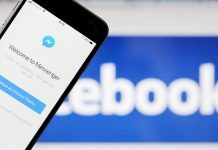 Users will be getting sticker packs in conversations, similar to other instant messaging apps. One has to tap the emoji icon on the keyboard to access the new sticker icon tab. 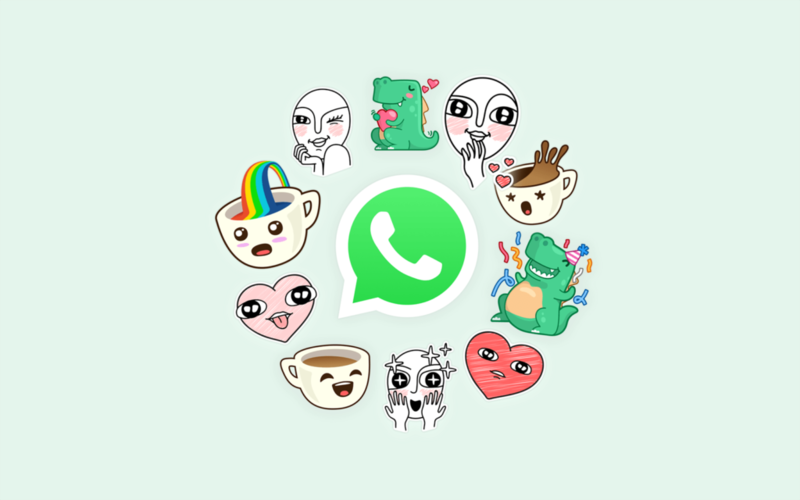 How to download WhatsApp Sticker pack? You will need the latest version of the iOS and Android (beta for now) app to use these stickers. The latest beta is available on the Google Play beta program. Also, you can download it in an APK file form via APK Mirror. You will have to first update WhatsApp. Click on the sticker icon in the text input field (iOS) or Emoji Icon > Sticker Icon (Android). This will open up the Sticker tab. Also, there is an additional Sticker Category that one can access by tapping the + icon at the top. Currently, it has 12 sticker packs which include Cuppy by Minseung Song, Bibimbap Friends by Pete Ellison, Biscuit by Ghostbot etc. A user has to select a download button on the right edge of these packs for downloading the sticker pack. Once downloaded, these WhatsApp sticker packs are visible in the heart section which has further four more categories. The WhatsApp Stickers Tab has three option – Clock, Star, and Heart. By tapping star option users can mark their favourite stickers, heart option leads you to love, happy, sad and dramatic and clock option makes you choose the most recent stickers. 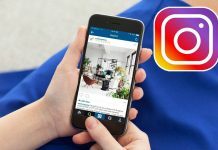 One can add stickers in favourite section by pressing it long and then click on add. This can be removed from the favourite section by clicking on the remove button for long. You can find all the downloaded sticker packs in the My Stickers section with ‘+’ tab. Thus, you can easily send the stickers in the respective chat box. and enjoy this amazing feature of Whatsapp.